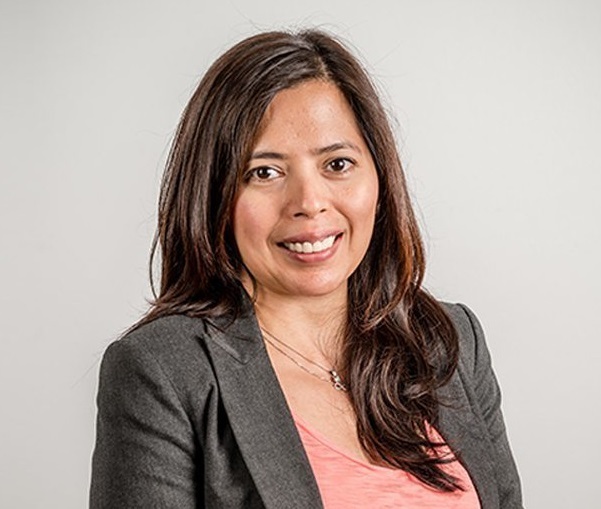 Jennifer Aguinaldo leads MEED’s transport & technologies content team. She brings with her over 10 years of experience as an information technology journalist and industry analyst and five years as a senior analyst/consultant at MEED covering sectors that include IT, transport and telecoms. Regularly attends industry forums as a speaker, journalist, analyst or facilitator in a career that spans 16+ years across Asia Pacific and the Middle East.